TGeorgia Retailers is dedicated to making Georgia one of the best places in the United States to do business. Much has been accomplished in working toward this goal but there is so much more to be done to ensure that Georgia is both economically and politically friendly for retailing. Retailers benefit from Georgia Retailer’s influence on the passage of positive legislation and, most importantly, we are there for you working to stop legislation that could negatively impact your business through taxes, regulations or fees. As long as there are threats to your business, we will make sure the voice of the retail industry in Georgia is heard loud and clear. 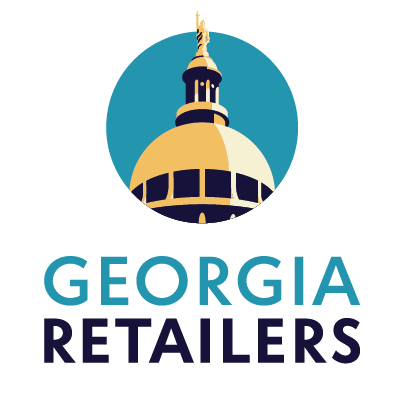 Since 1961, Georgia Retailers has protected Georgia's retailers because not everyone understands and appreciates your business like you do - and that includes the vast majority of Georgia's General Assembly and regulators. Georgia is a friendly state for retailers largely due to our work over the past 55 years.